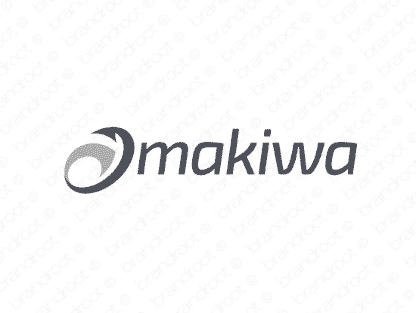 Brand makiwa is for sale on Brandroot.com! A playful name with fresh African roots, perfect for any international company, such as an importer or exporter, safari tours company, fruit producer, manufacturer, holiday resort, or fast food co.
You will have full ownership and rights to Makiwa.com. One of our professional Brandroot representatives will contact you and walk you through the entire transfer process.